Checkout Kate Pee – Most High new song. 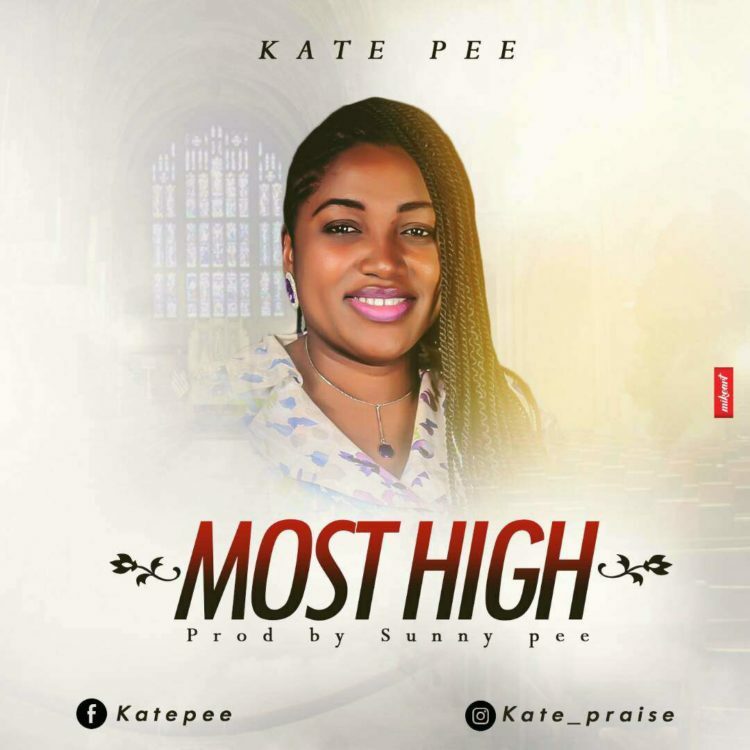 Abuja Based gospel singer, Kate Pee dispatches into the music scene with her introduction song entitled “Most High”. With her effective and endearing vocals she conveys this beautiful tune birthed in the place of petition. “Most High” is delivered by Sunny Pee.